Jason Dufner was a member of the 2012 U.S. Ryder Cup team. 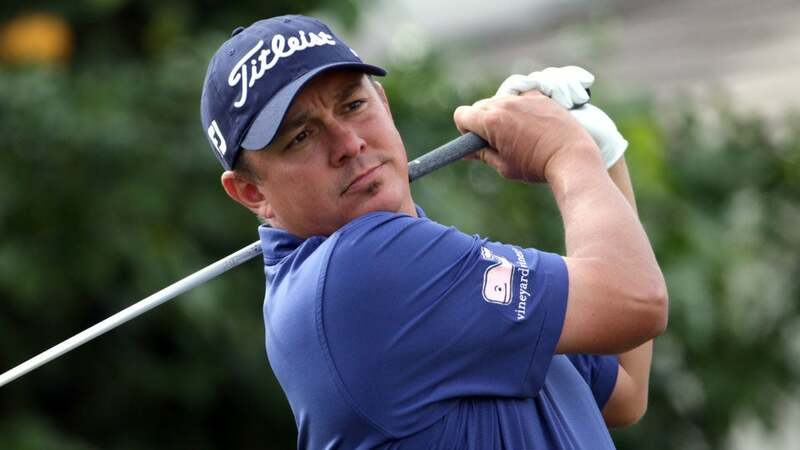 ABU DHABI, United Arab Emirates (AP) - Jason Dufner wants American players to have more input in choosing the Ryder Cup captain. Paul McGinley was chosen this week as Europe's Ryder Cup captain for the 2014 tournament after vocal support from players, including top-ranked Rory McIlroy. Dufner said he thinks the American golfers should have a say as well. The 11th-ranked Dufner, playing in this week's Abu Dhabi Golf Championship, said Europe is ``going to come together'' because of the role players had in choosing McGinley.